There’s a reason Melbourne is often at the top of the list of worlds most liveable cities and that’s because it’s awesome! There are so many good things to do in Melbourne that you won’t be bored when you visit. However we’ve listed the Melbourne activities that we think are the very best things to do in Melbourne. Don’t worry if you’re on a very strict budget some of the below is either free, or cheap, to do but you can also check out this list of free or cheap things to do in Melbourne. 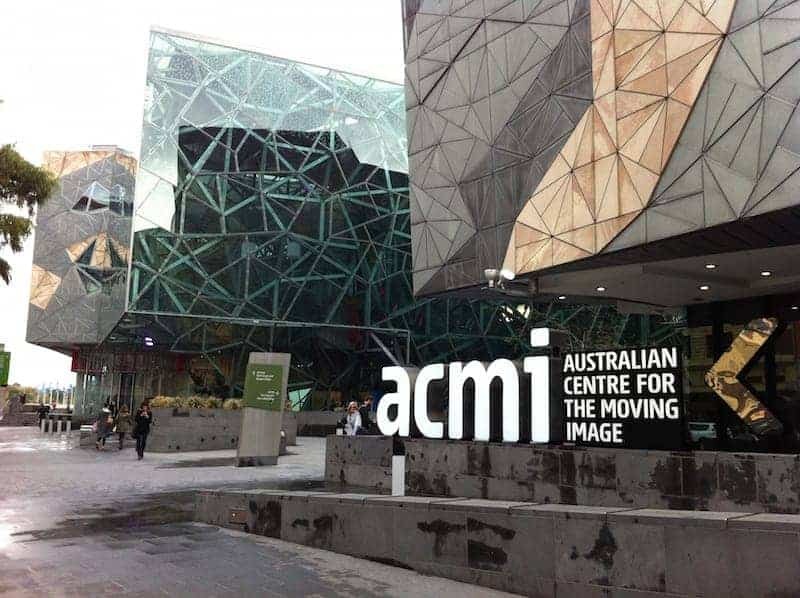 ACMI or the Australian Centre for the Moving Image, is a great place to spend a few hours checking out the various exhibitions. There’s also films showing. Choose from some classic movies or contemporary ones. ACMI is located in Federation Square. Handily located right opposite Nomads Melbourne, Queen Victoria Market is awesome. 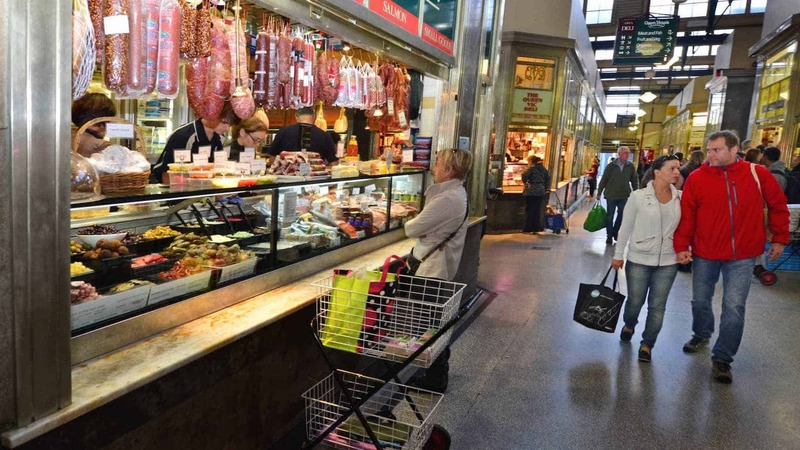 A historic market open for more than 130 years, you can buy fresh fruit and vegetables, meats, seafood and cheeses and some souvenirs amongst other things. 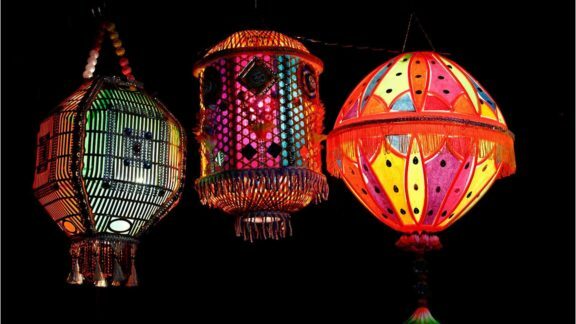 Make sure you also check out the night market during winter, every Wednesday from 5pm – 10pm, 6th June – 29th August. 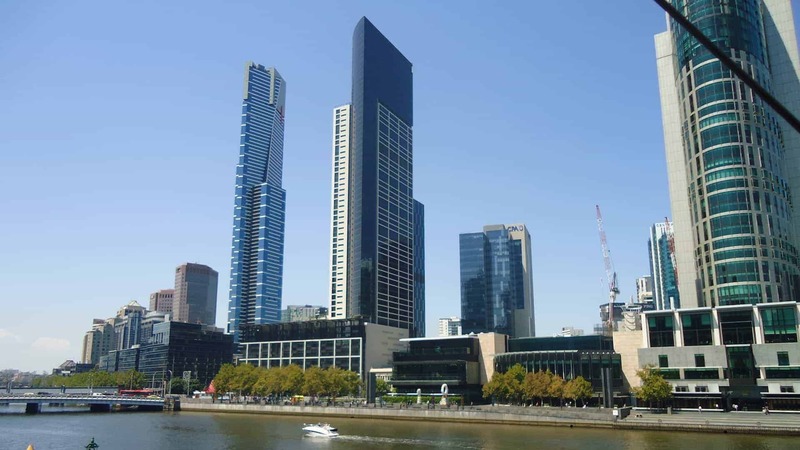 Head on up to the Eureka Skydeck, a 360º observation deck in the Eureka Tower, located on the 88th floor. You’ll be in the fastest elevator in the Southern Hemisphere getting up there. If you’re brave enough then check out ‘The Edge’ a glass cube which hangs over the edge of the tower 300m above the ground. If you’re less brave then you can visit ‘The Terrace’ and enjoy incredible views of Port Phillip Bay. The Terrace isn’t open in high winds! 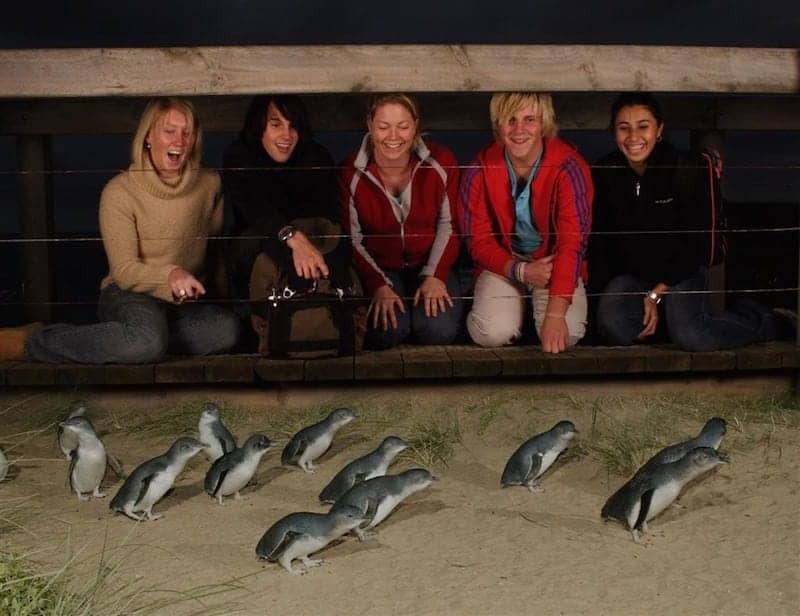 It’s unlikely that you arrive in Melbourne and don’t hear about trips to see the penguin parade on Phillip Island. These tours are such great day trips which also take you to a few great places on the way too. Every big city in the world seems to have a zoo and Melbourne is no different. In fact Melbourne has a few zoo’s (Werribee Open Range Zoo, Melbourne Zoo and Healesville Sanctuary). Luckily for you Melbourne Zoo is very centrally located and is easy to get to. Just hop on the train from Flinders Street Station to the Zoo’s own Royal Park Station. Or catch the number 58 tram from William Street. Get yourself on the City Circle Tram and explore central Melbourne for free! There’s even an audio commentary to tell you about the local landmarks you go past. Hop on and Hop off as you please. The trams pretty cool to look at too! Just look out for the special stops and the green and maroon tram with a number 35 on it. 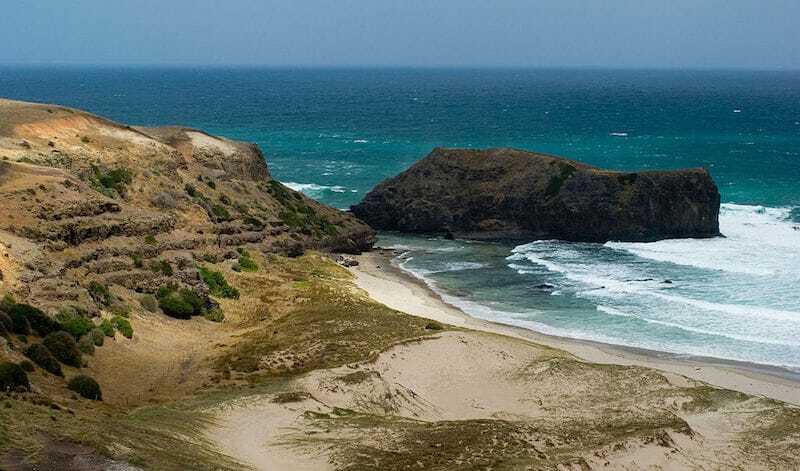 Head out of the city and to Mornington Peninsula. Mornington Peninsula has it all. Antiques shops, national park, markets, clifftop walks and plenty of cafes and restaurants to enjoy. St Kilda is a beautiful beach suburb of Melbourne which is easily accessible by tram. 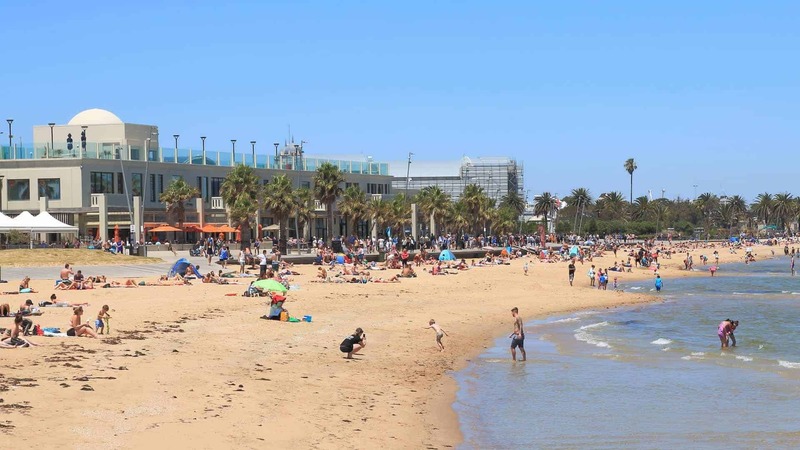 Explore the famous St Kilda Pier or just sunbathe on the beach. You’ll also find Melbourne’s Grand Prix circuit which surrounds Albert Park Lake. One thing you definitely should do is look through the cake shop windows at all the amazing cakes (I bet you can’t resist one!). St Kilda is also home to Melbourne’s Luna Park, a small, but fun, theme park! If you’re an instagrammer (who isn’t these days?) then you’ll probably already have seen pictures of the 82 brightly coloured and uniquely painted Brighton bathing boxes. Head to Port Phillip Bay to see them (a bit further down the coast from St Kilda). See sharks, rays, a massive crocodile or two, penguins, seahorses, turtles, lizards and so much more at the multi-level SEAlife Melbourne Aquarium which can be found next to the Yarra River. 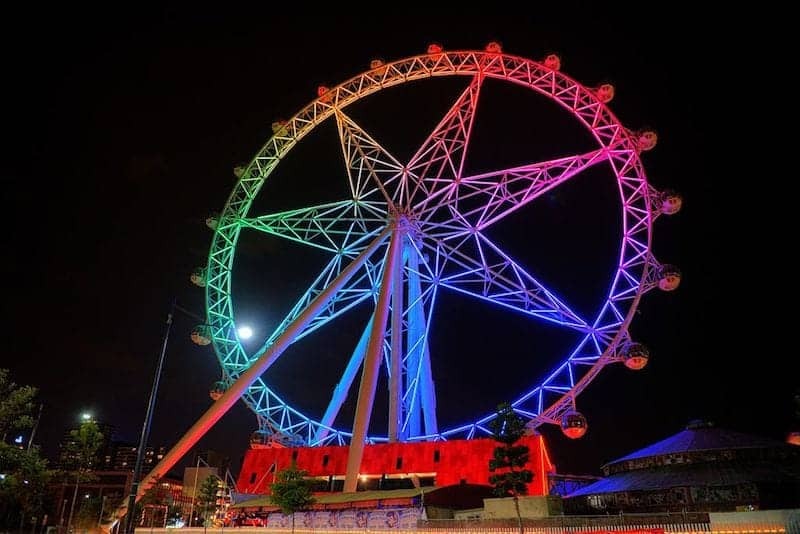 See spectacular 360º views of Melbourne at day or night from this massive observation wheel. It’s possible to see up to 40km away to the Dandenong Ranges. 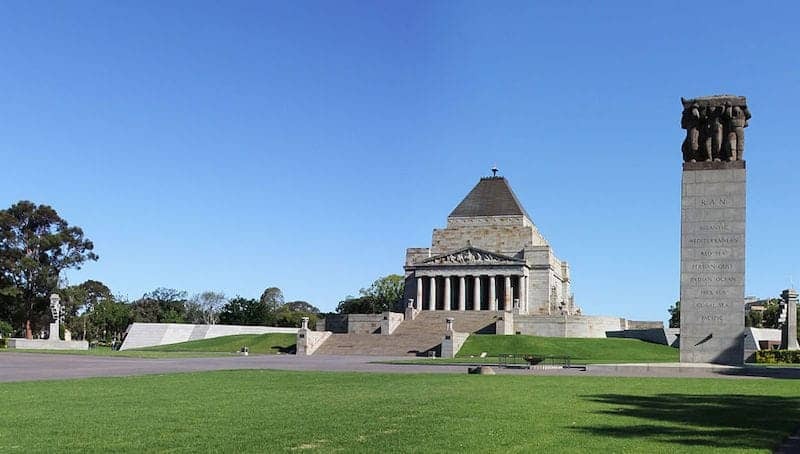 One of the most iconic landmarks in Melbourne is the Shrine of Remembrance war memorial. Located on St Kilda Road you’ll see it as you go past in a tram. It’s a beautiful building and the Ceremonial Avenue from the shrine has a great view of Melbourne. You’ve got to love a steam train and the Puffing Billy will take you through stunning The Dandenong Ranges. It’s located 40km east of Melbourne so it’s worth looking into a day trip which includes the train ride through the rainforest. 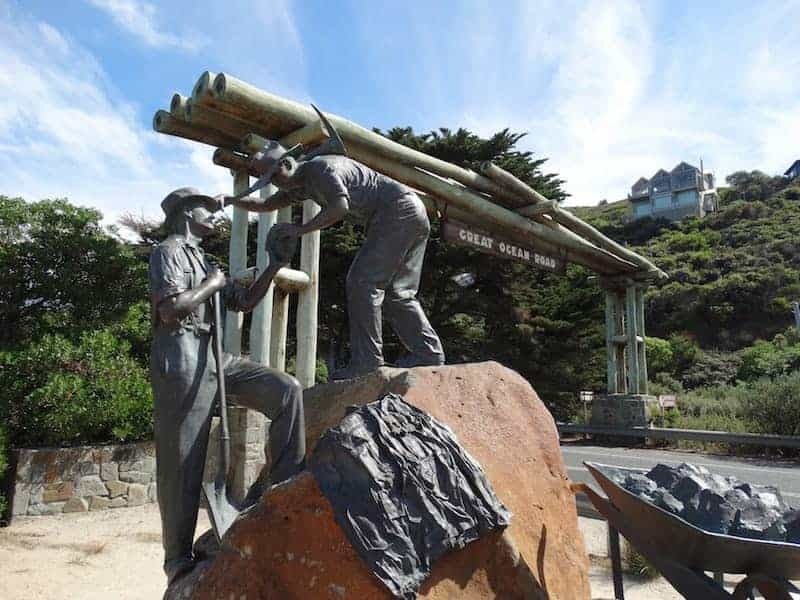 With a day trip, as well as the train ride you can either visit Phillip Island to see the penguins, go to a winery or visit Healesville Sanctuary amongst other things. With so many tour options from Melbourne you’d be daft not to visit the world famous Great Ocean Road. Take a surfing tour, a sunset tour, a tour that takes in other local attractions or a multi-day tour. You could even include a helicopter ride to get a great birds eye view. This is definitely one of the Melbourne activities you cannot miss! The National Gallery of Victoria has 2 locations. 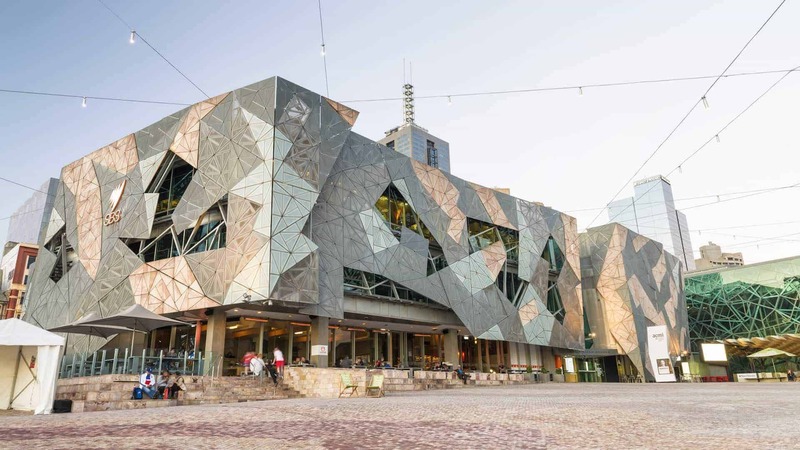 NGV International on St Kilda Road and The Ian Potter Centre: NGV Australia in Federation Square. General admission tickets are free but you will have to pay a small fee for entry into some of the exhibitions. NGV International, as the name suggests, houses art from around the world whereas NGV Australia has a collection of Indigenous and non-Indigenous Australian art. The Melbourne Royal Botanic Gardens are located in the heart of Melbourne City. They are stunning and have beautiful views of the city. The Gardens help the conservation of plants through biodiversity research, programs to protect rare and threatened plants, and the study of habitats. The Dandenong Ranges are about an hours drive away from Melbourne. As well as plenty of walking and cycling routes to choose from, you can visit the villages within the national park, visit one of the wineries or explore gardens and art galleries. A really good day out from the city! It might seem boring to visit a library, but this is a really lovely building with some spectacular instagrammable shots to be had inside. 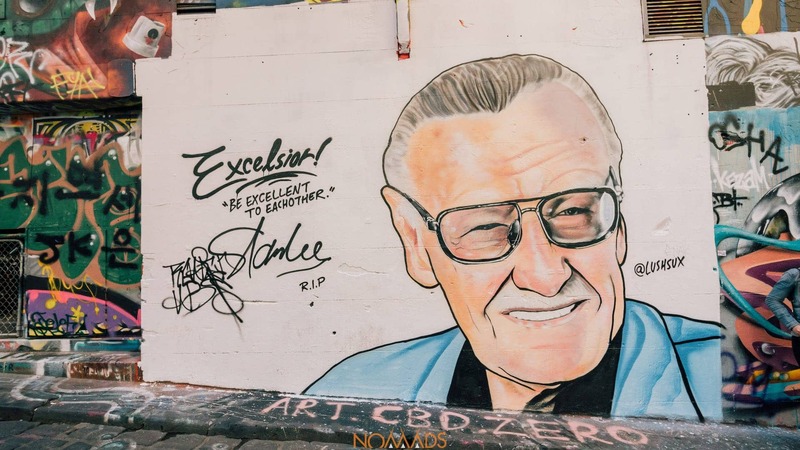 There are heaps of little laneways to explore all over Melbourne, with many featuring some fantastic street art (or graffiti). As well as searching out the street art, many of the laneways also have little bars and boutiques in them or very nearby. 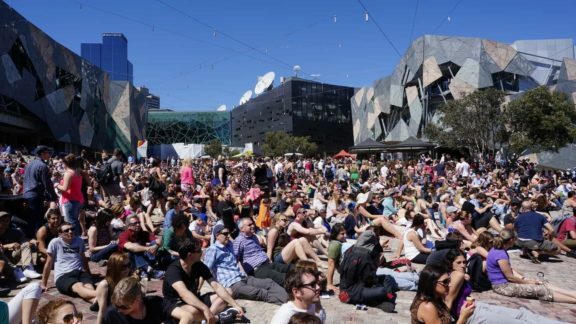 Melbourne was the birthplace of the Laneway Festival which is now held in cities across Australia and Auckland. 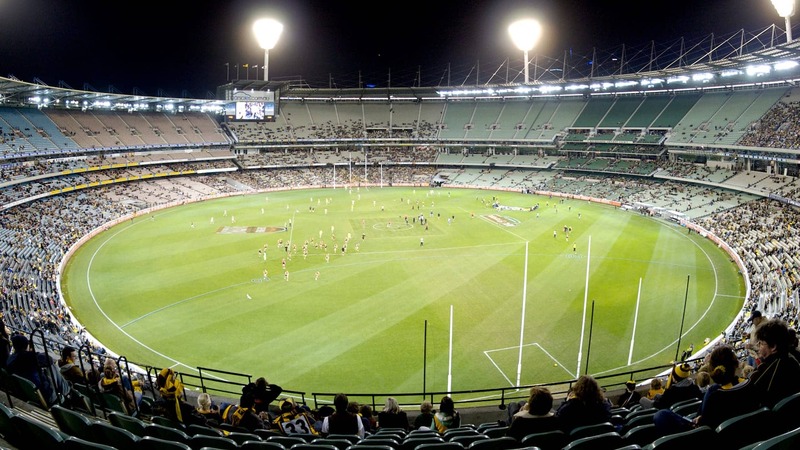 Melbourne hosts some major sporting events, from the Australian Open, Formula 1 Grand Prix, Cricket and most importantly Aussie Rules Football matches. No visit to Australia is complete without attending at least one major sporting event and Melbourne is the perfect place for that! 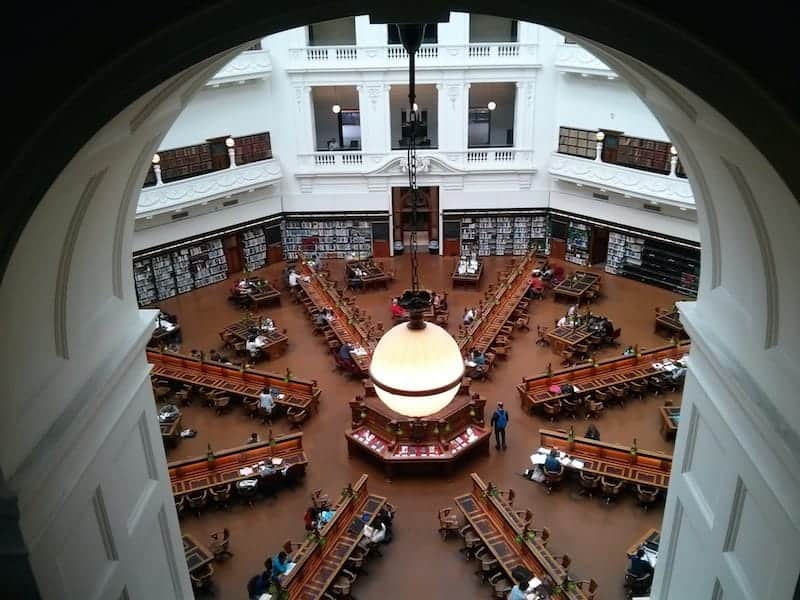 We’ve got loads more ideas for things to do in Melbourne – just check out the indoor activities Melbourne has, which are perfect for a rainy day. Or maybe you’re on a budget so read through our list of Free or Cheap Things to Do in Melbourne. 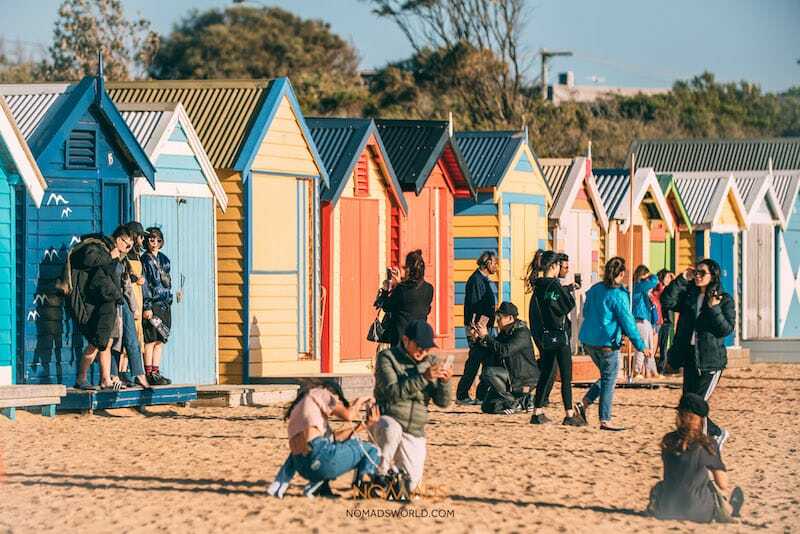 If you’re planning on exploring St Kilda in a bit more depth have a read about St Kilda Melbourne. or check some Budget Things to Do in St Kilda.